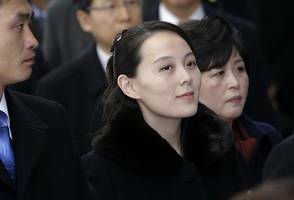 Kim Yo-jong is the younger sister of North Korea's leader Kim Jong-un. 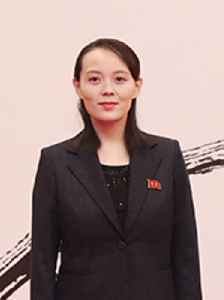 She is also the youngest daughter of late leader Kim Jong-il and granddaughter of late founder Kim Il-sung. She is an alternate member of the Politburo and Director of the Propaganda and Agitation Department of the Workers' Party of Korea (WPK).